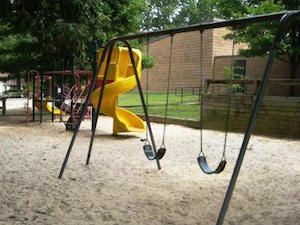 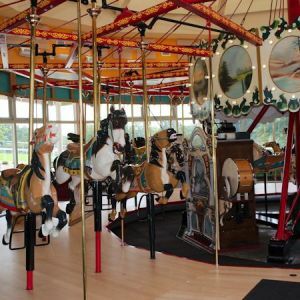 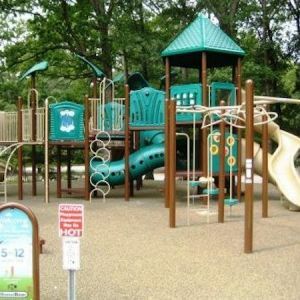 This page lists recreational and community centers in the Raleigh, North Carolina area. 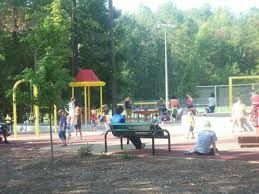 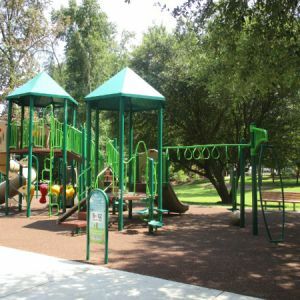 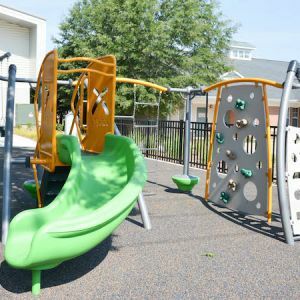 City of Raleigh park with two rubber surface playgrounds, a community center, and an outdoor basketball court. 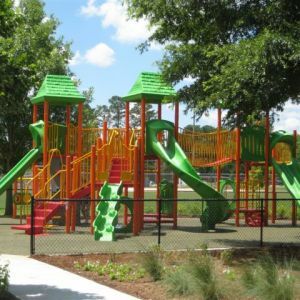 City of Raleigh park with sand surface playground, community center, indoor pool, nature ampitheater, tennis courts, and baseball fields. 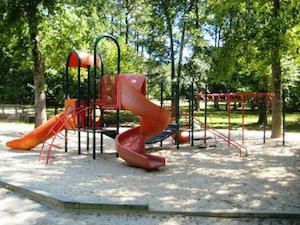 City of Raleigh park with rubber surface playground, community center, rentable picnic shelters, basketball courts, and a baseball field.